The world-famous Pastor Chris Oyakhilome, head of Believer’s LoveWorld Incorporation, will be giving his daughter's hand away in marriage. This blessed and momentous ceremony will be taking place on October 6th in Loveworld Convocation, Oregun, Ikeja, Lagos. 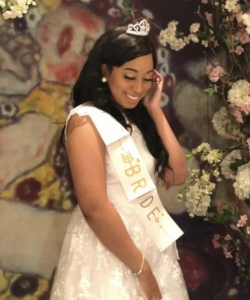 The world-famous Pastor Chris Oyakhilome, head of Believer’s LoveWorld Incorporation will be giving his daughter’s hand away in marriage. This blessed and momentous occasion will be taking place on October 6th in Loveworld Convocation, Oregun, Ikeja, Lagos. 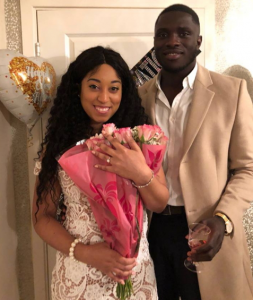 Sharon Carissa Oyakhilome, daughter of the man of God will be marrying the Dutch-born Ghanaian entrepreneur, Phillip Frimpong after being engaged to each other for a year. The event will bring thousands from far and wide to witness the two precious souls unite in marriage. The heartfelt and romantic ceremony is expected to leave guests breathless from the couples’ emanating love and will be the most buzzed about event of the year. There are a few things to know about this highly anticipated event. Here is your guide to know exactly what to expect. Sharon Carissa, the daughter of the man of God himself is also a widely popular gospel singer and goes by the stage name CSO. In 2014 she dropped her debut ‘I’m Excellent’ featuring Ice Stanley. The singer has graced many stages and has performed along many prominent international artists in concerts around the world. Her recent hit ‘Joy’ has also been rocking radio waves. CSO’s music is a mix of soulful gospel and electronic dance music. This 25-year-old starlet is the oldest of two daughters. 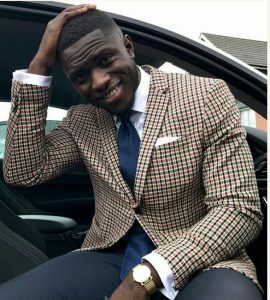 Phillip Frimpong was born in the Netherlands to Ghanaian parents and was raised in the UK. It was because of this Phillip gravitated to his traditional African roots and created ONUA, a décor company that specializes in African designer prints. This super stylish and innovative businessman created the company with his sister. Frimpong proposed to the beautiful Sharon Carissa in a dapper white suit in a gorgeous and green mystery location somewhere in Europe. In an exciting Instagram post, he announced ” God loved me enough to give me Carissa Sharon, she said yes”. Seeing as this lavish ceremony will take place in the mega Loveworld arena, it is guaranteed to be attended by a massive number of guests. Many smaller events will pave the way to the main attraction, such as the recent bridal shower and the much-anticipated engagement party. The bridal shower was attended many family and community members and was a white and gold themed celebration. The up and coming engagement party that will take place the day before the wedding will also a sight to behold. 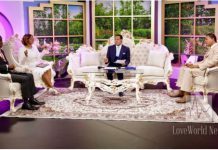 Pastor Chris Oyakhilome will make a heartfelt speech that will undoubtedly wrap the newlyweds in a cocoon of the lord’s love. The wedding itself is the most anticipated event of the year and will take place in Loveworld Convocation, Oregun, Ikeja, Lagos on the 6th of October. Guests from around the world are expected to pour in with countless blessings. Sharon’s dress is still a mystery but will undoubtedly be the most breathtaking garment to grace the blessed occasion. This highly buzzed about event is without a doubt going to be the most impactful occasion of the year. The world-renowned gospel starlet and daughter of the man of God and is indeed headed for quite a day. 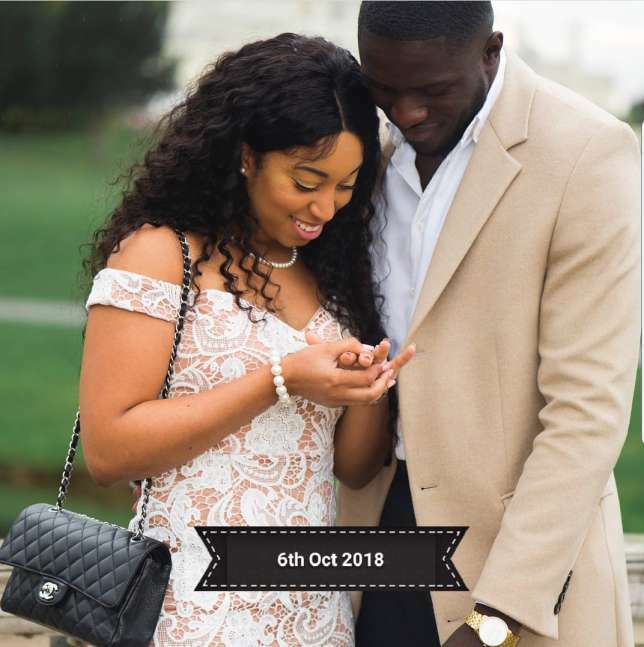 Her Ghanaian heartthrob awaits her and her father, Pastor Chris Oyakhilome will be there leading the ceremony, making sure that the couple receive the Lord’s most bountiful gifts and blessings. Pastor Chris‘s words will be a gift in that of itself and has said many strong words on marriage. 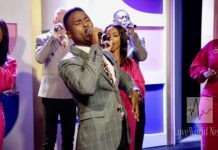 The man of God has spoken extensively on the union of a man and a woman, and has taught they are “both heirs to the kingdom of god.” The Pastor has also claimed that many marital problems are caused by partners being too self-seeking. 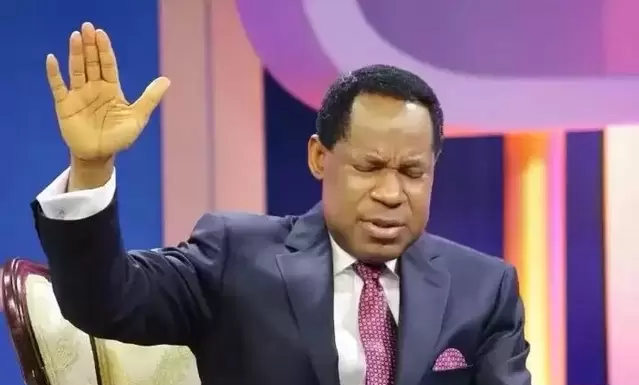 “Each person wants his own way”, but love, according the wise words of Pastor Chris, is not self-seeking. May the union of Sharon and Phillip be an unselfish and lifelong and love filled connection.